This earnings season has seen quite a bit of fireworks and it isn’t over just yet. More earnings reports are on the way, including a wave in the retail sector. So far, there have been some huge moves. Twilio (NYSE:TWLO) rose 21% after a Q2 beat. Roku (NASDAQ:ROKU) climbed 22%. Hertz Global Holdings (NYSE:HTZ), Match Group (NASDAQ:MTCH) and Tesla (NASDAQ:TSLA) burned short sellers with big quarters. On the other hand, social media stocks were hammered, with Facebook (NASDAQ:FB), Twitter (NYSE:TWTR), and Snap (NYSE:SNAP) all falling. Facebook in fact set a record for the most market value lost in a single day. It’s unlikely next week will be as eventful as the last couple, but there is a lot to watch for, particularly next Thursday. Major retailers will be reporting, setting the trend in a sector that has recovered this year after a brutal 2017. One of the hottest stocks in tech will try and keep its earnings streak going. Earnings season on the whole so far has been good enough to move broad markets back near all-time highs. These 3 stocks could keep the momentum going … or lead US equities to stall out again. 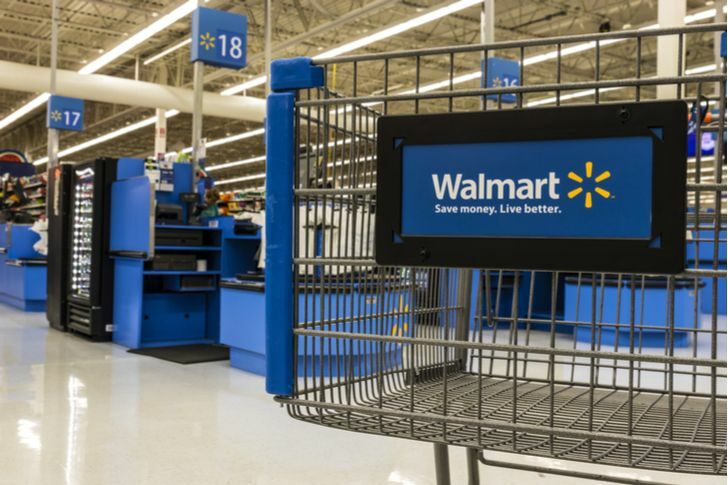 The country’s biggest retailer, Walmart (NYSE:WMT), likely will set the tone for the retail space with its fiscal Q3 report. (Most retailers end their fiscal years in January, putting their earnings reports a month behind those on a calendar year.) But the report is hugely important for Walmart itself. After all, WMT still hasn’t recovered from a big Q4 miss that changed the narrative surrounding the stock. Heading into that report in February, it looked like a series of moves, including the acquisition of Jet.com, had made Walmart a legitimate rival to Amazon.com (NASDAQ:AMZN) in ‘omnichannel’ retailing. Q4 results undercut that argument. As a result, Walmart stock still trades 19% below January highs, and down about 15% from levels reached just before that release. Another miss with Q1 numbers didn’t help the cause, either, but investors are starting to back WMT again. The stock touched a five-month high this week ahead of Thursday’s release. If Walmart can show some good numbers, the bull case here can be resurrected. If not, investors probably start again worrying about competition from Amazon, Target (NYSE:TGT), and everyone else. In that scenario, WMT stock likely slides even further. I think JD.com (NASDAQ:JD) is set up for a rally on Thursday. Two weeks ago, I called JD one of the 5 best stocks to buy for August because the company’s Q2 earnings report on Thursday morning provides a potential catalyst. JD has seen a number of rallies fizzle out. But support has held strongly at the $36 level — right where the stock closed on Thursday. External concerns, including a bear market in China and a weakening yuan, have provided recent pressure. What should be strong numbers will remind investors of the potential the company has, and — if only for a short time — offset some of the outside noise. Even if the numbers aren’t great — the last two reports have been mixed — JD management should have some good news, including more detail on a partnership with Alphabet (NASDAQ:GOOG,GOOGL). So I expect a rally on Thursday, but I’d add that if that rally doesn’t come, it could signal that support is about to break. 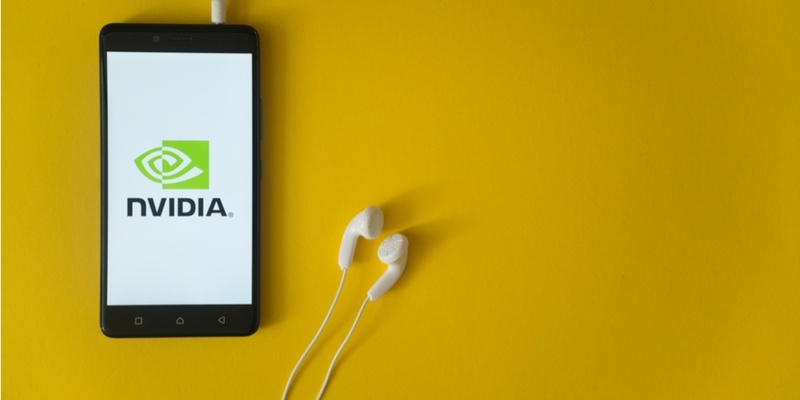 Nvidia Corporation (NASDAQ:NVDA) has beaten Street expectations for sales and profits for 11 consecutive quarters. That’s one of the reasons the stock is up a whopping 1,020% over the last three years. Simple history suggests betting on a 12th straight beat is the right play. But fiscal Q2 results seem particularly important this time around. Advanced Micro Devices (NASDAQ:AMD) clearly has become a stronger competitor in GPUs. A modestly disappointing quarter from Intel (NASDAQ:INTC) means investors are looking for Nvidia to have picked up share in datacenter. Meanwhile, NVDA stock has traded a little bit sideways of late: it’s still off almost 5% from June highs. A simple top- and bottom-line beat may not be enough here. But NVDA remains a stock to buy on any weakness. Valuation is high, but not that high in the context of growth potential in datacenter and automotive. It’s going to be tough for NVDA to jump big after Thursday’s report, but upside probably is coming at some point. The post 3 Earnings Reports to Watch Next Week appeared first on InvestorPlace.